Questions? Comments? Ask or tell us! Check out these YA titles that highlight diverse authors and diverse experiences. 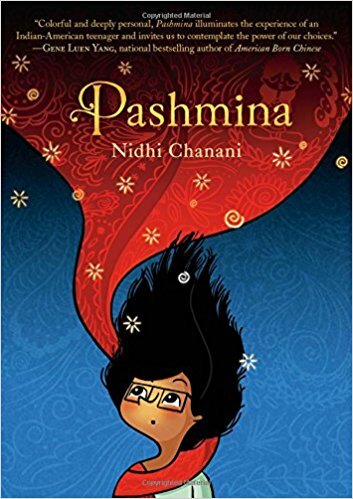 A heartwarming graphic novel about female empowerment. Need homework help from a person right now? Tutors at Live Homework Help can assist you with your math, science, social studies and english homework every day from 2 to 10 pm. Los tutores de Live Homework Help (ayuda en vivo con las tareas) pueden ayudarte con tus tareas de Matemáticas y Ciencias Naturales todos los días de 2 a 10 pm.